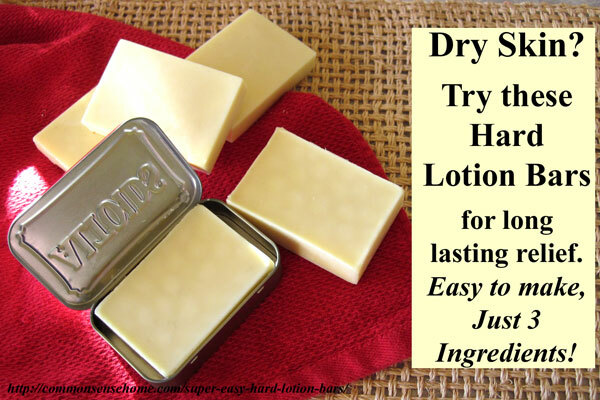 3 ingredient lotion bars! i garden and my hands suffer for it. always in the dirt and being washed with a nail brush a zillion times a day… i have tried it all for softening my hands and my poor torn cuticles. this recipe is super simple and requires only THREE ingredients!! go to the link for the total step by step instructions.